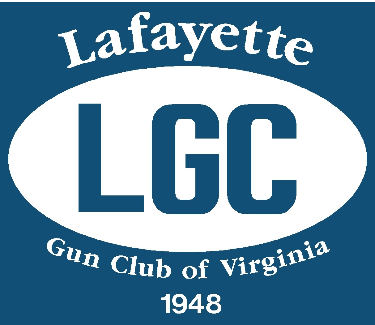 Lafayette gun Club (LGC) is a private club located in York County, Virginia. As a private club, we do not allow anyone on the property unless they are a member or an escorted guest. Please note that for IDPA matches, IDPA members who are not LGC members are only allowed access to the clubhouse and indoor range to shoot the match. IDPA matches are held on the first Sunday of even-numbered months. Setup starts 6:00am, first walk-through around 6:45 with additional walk-through at 9:00 and 11:00. Check the club calendar at LafayetteGunClub.org for latest match dates, cancellations, etc. Match registration and publishing of results are handled through Practiscore, and please note registered participants must sign in by noon. IDPA matches are held on the indoor range. Matches are generally held on the first Sunday, 6am-12noon, of even-numbered months. Check the club calendar at LafayetteGunClub.org for dates and further information.